By utilizing an open format, multiple genres of music seamlessly blend with sophistication and ease. 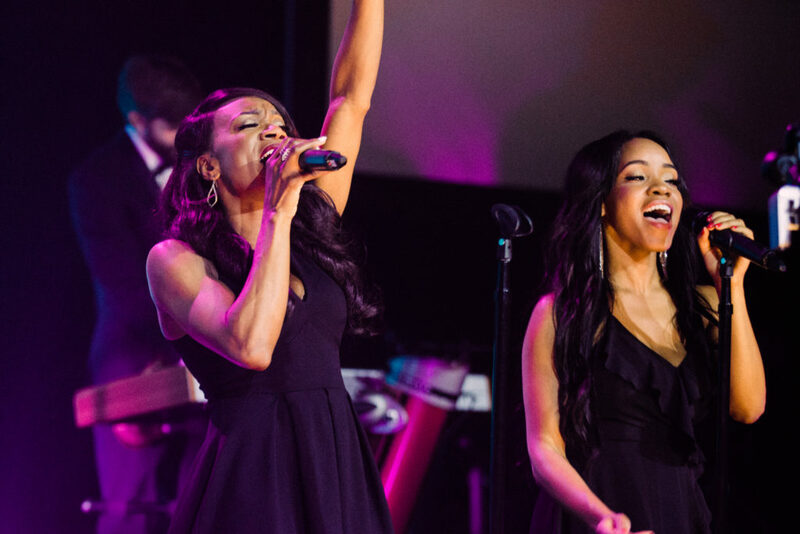 Whether your event calls for an acoustic duo or a 12-piece band, THE PATRICK LENTZ BAND will make your vision come to life with a uniquely designed entertainment package that caters to the pace, style, and tone of your event. Our mission is to provide a variety of crowd pleasing dance hits, a fresh approach and delivery, and endless fun and enthusiasm! 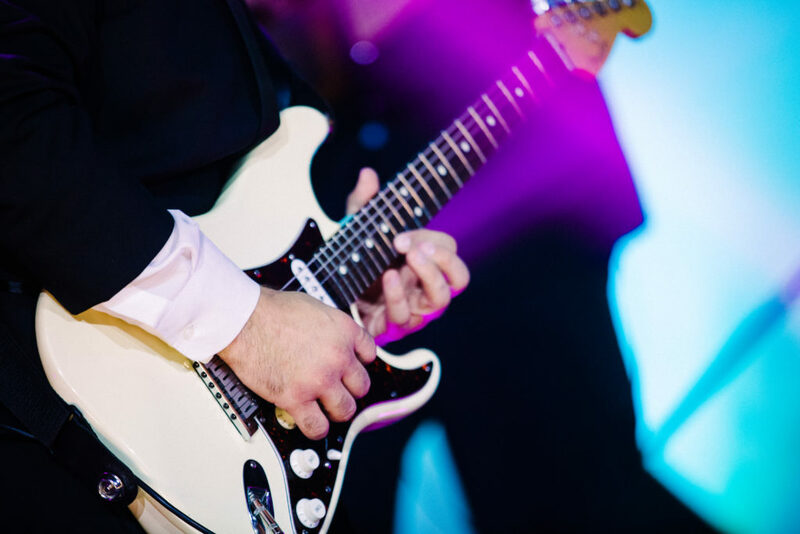 Let your guests experience the pleasure of live performance, whether it is an upbeat dance worthy scene or a more relaxed atmosphere. Allow us to enhance the atmosphere of generosity at your charity gala, or help you celebrate the amazing employees, honored guests, and chief executives of your corporation. 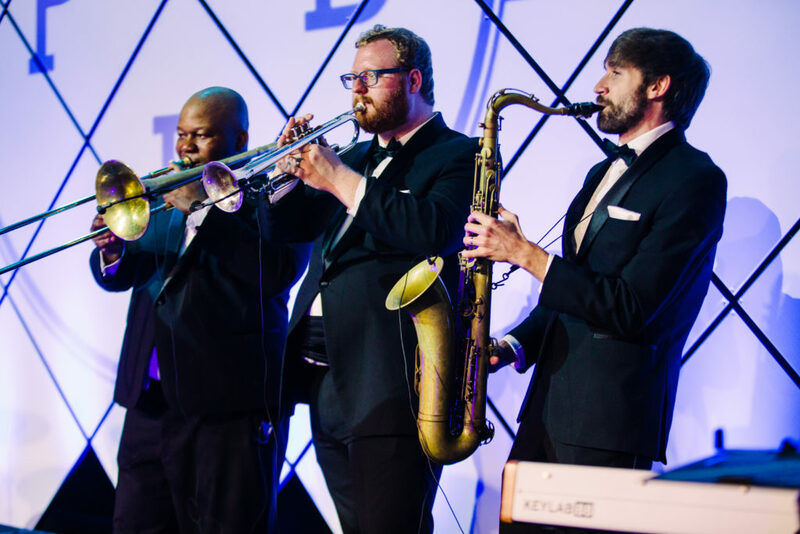 We provide full band and acoustic entertainment for fraternity or sorority formals, parents weekend, philanthropy events, barbecues, festivals, and more! We offer various packages to cater to the pace, style, tone, and budget of your event.